Tandem 16cc Parker pumps-in-reservoir transmission with design-matched Parker high-torque wheel motors. In-line CoolFan™ cooling system for cooling efficiency and long service intervals. Delivers smooth response and requires less maintenance, with industry-leading 1,000-hour fluid change interval. 993 cc, air-cooled OHV Vanguard Big Block V-twin engine with horizontal crankshaft for longer life. Console-mounted Instruments: Low engine oil pressure and parking brake warning lights, digital hour meter, work lights, ignition and push/pull PTO switches. Choke integrated with throttle lever. Type: T6® hydrostatic transmission with tandem 16 cc Parker pumps-in-reservoir, in-line CoolFan™ for cooling efficiency, design-matched Parker high-torque wheel motors. AntiVibe Power Platform® reduces vibration for the operator. 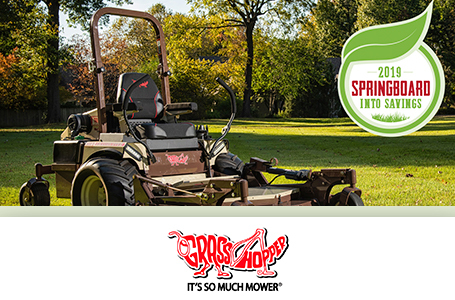 Raises the front of the deck to maneuver over soft or uneven ground and to clear curbs, trailer ramps and other obstacles. Lift switch is standard in lever on current models. Kit includes Universal Wiring Harness and requires 50-lb. counterweight and counterweight mount kit. 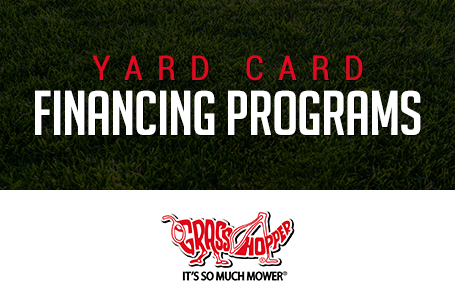 34 Series DuraMax® side-discharge decks, which easily convert to Down Discharge™ mulching or PowerVac™ collection. All come standard with PowerFold® electric deck lift/height adjustment; however, 52- and 61-inch manual FoldUp™ decks are also available. 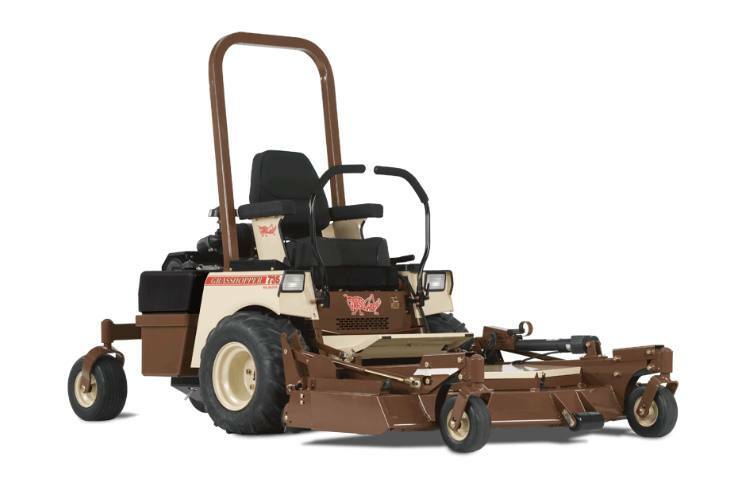 34R Series DuraMax® side-discharge decks, which easily convert to Down Discharge™ mulching, rear discharge or PowerVac™ collection and come standard with PowerFold® electric deck lift/height adjustment. 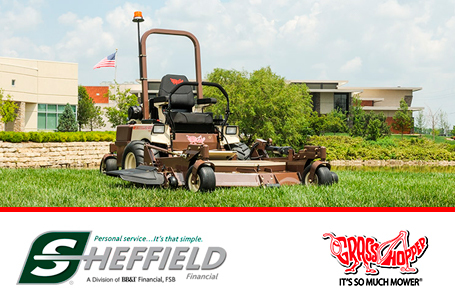 35R Series dedicated rear discharge decks, which come standard with PowerFold® electric deck lift/height adjustment. The Filter Minder alerts the operator when airflow is restricted in the air canister on dual-element air filters. The full-view metal cab keeps moisture out and heat inside to keep the operator comfortable and productive. Standard electric windshield wiper clears windshield during operation. Powerful LED lights light up your path. Counterweight required.